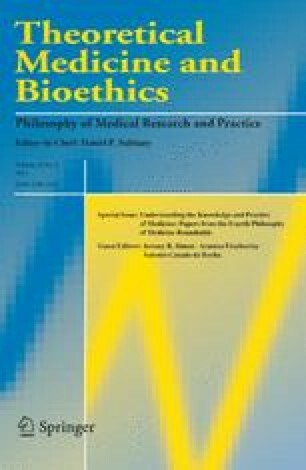 The practice of paying research subjects for participating inclinical trials has yet to receive an adequate moral analysis.Dickert and Grady argue for a wage payment model in whichresearch subjects are paid an hourly wage based on that ofunskilled laborers. If we accept this approach, what follows?Norms for just working conditions emerge from workplacelegislation and political theory. All workers, includingpaid research subjects under Dickert and Grady's analysis,have a right to at least minimum wage, a standard work week,extra pay for overtime hours, a safe workplace, no faultcompensation for work-related injury, and union organization.If we accept that paid research subjects are wage earners likeany other, then the implications for changes to current practiceare substantial.